Liz Grotticelli is a graduate of Nashville’s Belmont University, earning dual degrees in Corporate Communications and Spanish. After college, Liz worked at a Fortune 100 Global Company, but her creative instincts drew her to fashion and style—her first loves. While building a very successful corporate career, Liz studied nights and weekends to become a licensed stylist. Liz joined TRIM Nashville and after interning, studying, teaching, and styling had the opportunity to combine her creative and business skills and became TRIM’s owner. 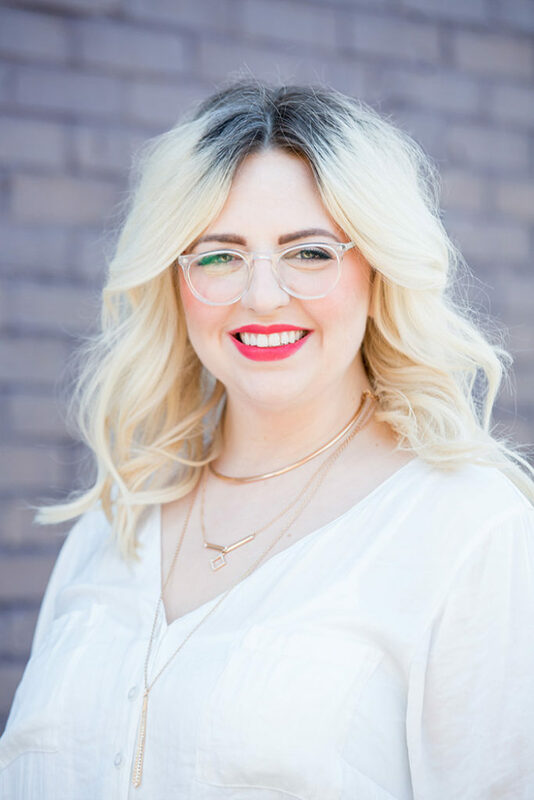 Liz splits her time managing a fantastic team of stylists, continually building the guest experience at TRIM Nashville, and servicing a group of fiercely loyal personal guests, including many national celebrities. Liz is an accomplished classical pianist, is the proud owner of Horton (a Great Dane), and is married to Tony, a record executive in Nashville.